Uniforest winches have been sold in the UK for a number of years and have gained a reputation for their robust design, advanced features and keen price. 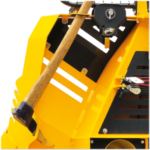 Uniforest is a Slovenian company that has been manufacturing forestry equipment since 1992. 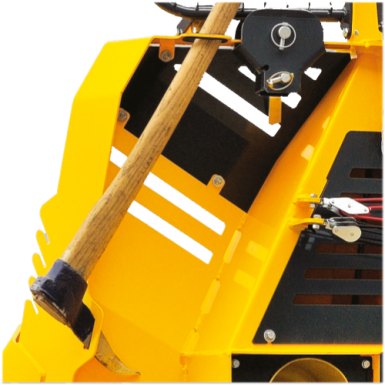 These PTO driven forestry winches transform an agricultural tractor into a skidding machine able to extract high volumes of timber from even the toughest sites. 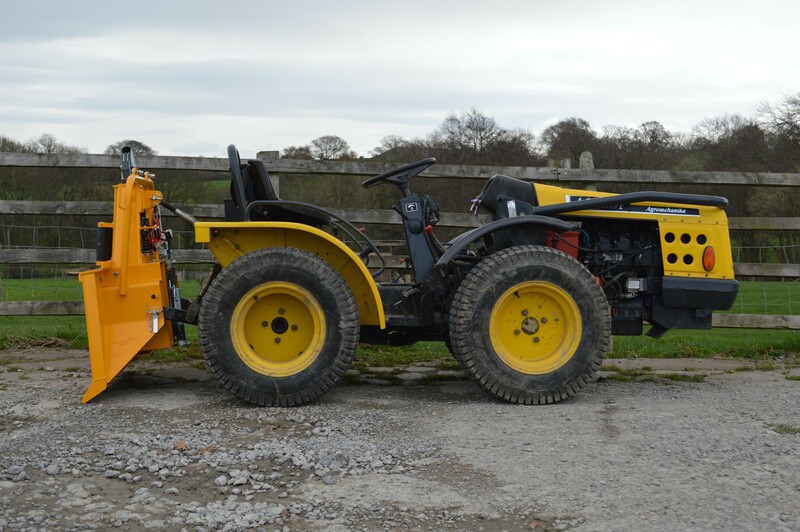 At Treadlight Forestry we use a Uniforest 35M 3.5 ton winch behind our AGT835 alpine tractor. 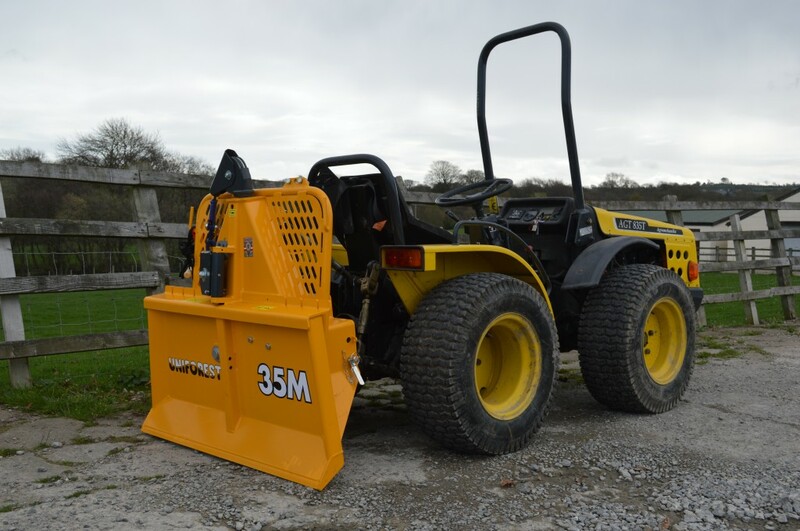 We have found it to be the perfect match for our little tractor. 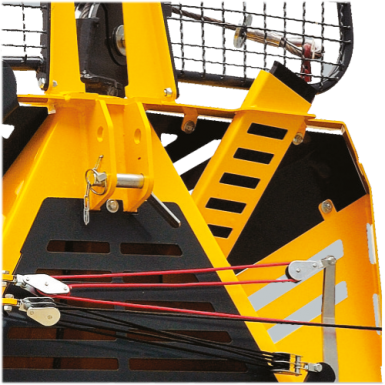 The 35M’s compactness means the AGT835 does not lose any of it’s agility and can manoeuvre into the perfect position before deploying the winch. 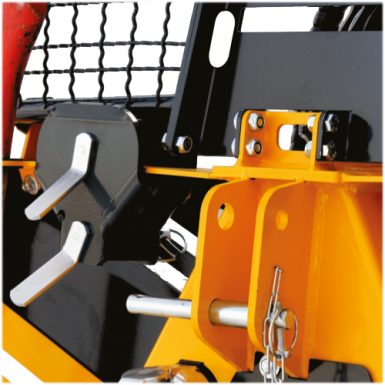 Another feature of Uniforest winches is the offset PTO position which eliminates the problem of not having enough room for the PTO shaft which is common when trying to match smaller tractors with forestry winches. 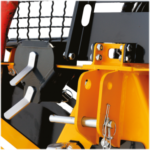 Uniforest winches have a complete model range to suit all sized tractors from 3.0 ton up to 8.5 ton including double drum winches. 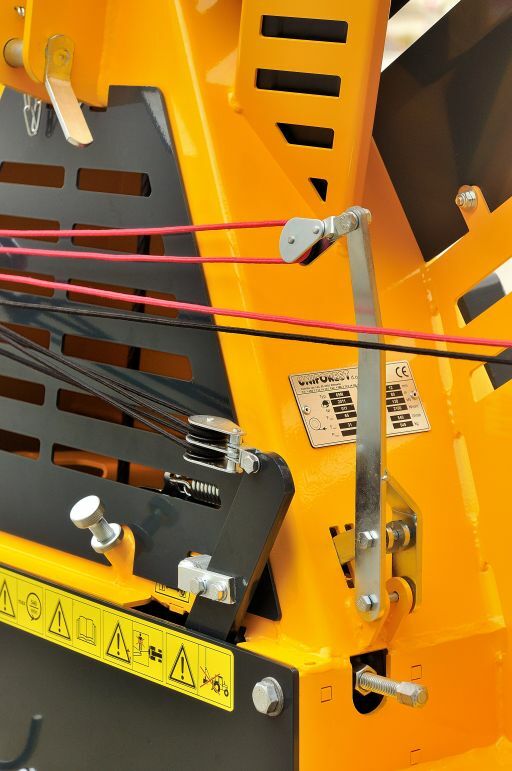 Uniforest winches come in mechanical or electro-hydraulic models. 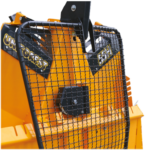 The mechanical winches offer simplicity and use a rope based control which is very easy to maintain. 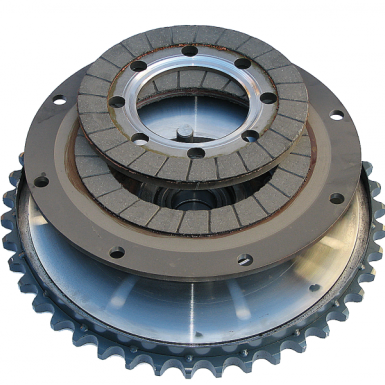 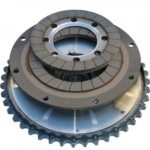 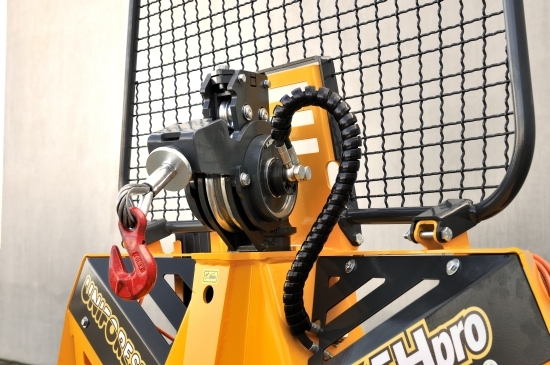 This makes these winches perfect for occasional or low volume usage. Electro-hydraulic winches allow the addition of a remote control and auto out feed on the winch wire. 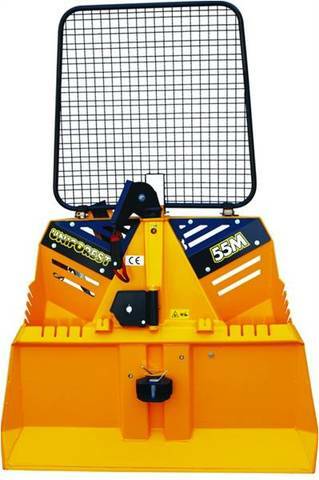 By adding these features efficiency is increased which allows the winch operator to be more productive. 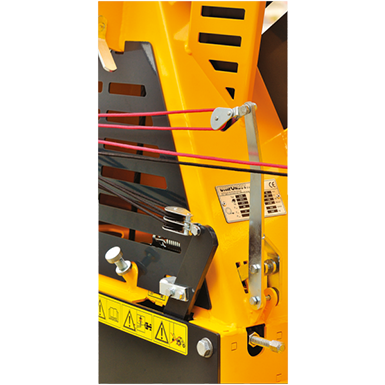 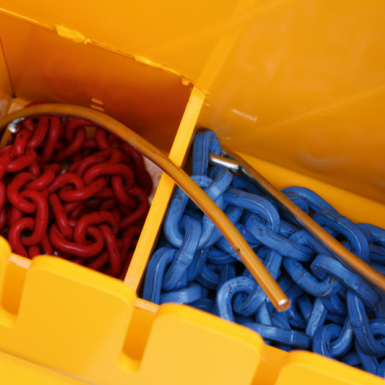 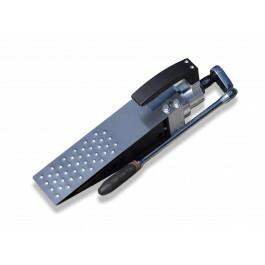 The electro-hydraulic range is best suited to professional, high volume production situations. 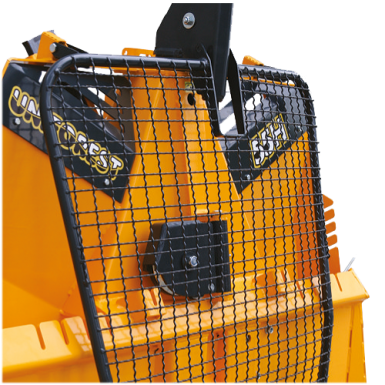 Treadlight Forestry sell all models of Uniforest winch and can offer some very attractive prices.